The PARTLY TRANSFER WEALTH will take place at two events in London and Tokyo. 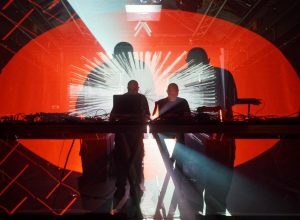 Aphex Twin has shared a video teaser for a new line of merchandise going on sale from 24th of November. The PARTLY TRANSFER WEALTH in-store events for the new Aphex Twin merchandise will take place at Bleep’s new pop-up store in London on 30th of November and Tokyo’s Joint Harajuku on 1st of December. The line will also be available online in limited amounts via Aphex Twin’s Bleep store. 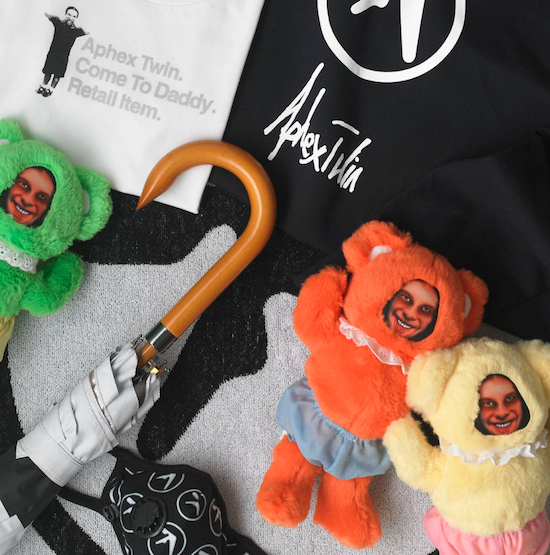 The new collection includes hoodies, zip cases, baby bodysuits, prints, masks, “Windowlicker” umbrellas, “Donkey Rhubarb” teddy bears and towels with the Aphex Twin logo. Watch the video teaser below. For four days, the festival will highlight the artistic potential of digital arts and digital culture. 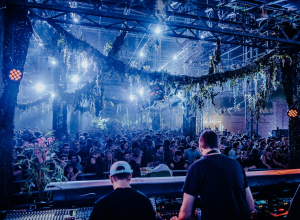 Ben Klock, Oscar Mulero, Lucy, FJAAK, and Blawan will be part of the festival’s lineup. 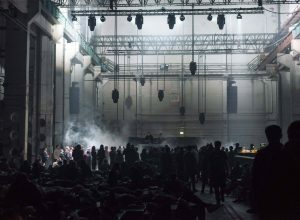 Alessandro Cortini, Mark Verbos, Donato Dozzy, and Oren Ambarchi among others will be performing in this edition. 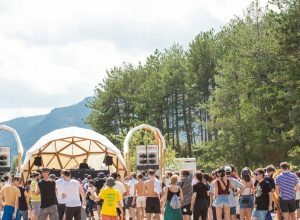 Donato Dozzy, Wanderwelle, Vactrol Park and Garçon are the first names for this year's edition of the festival. Weekly highlights from Orb Mag news, features, reviews, visual arts and podcasts.